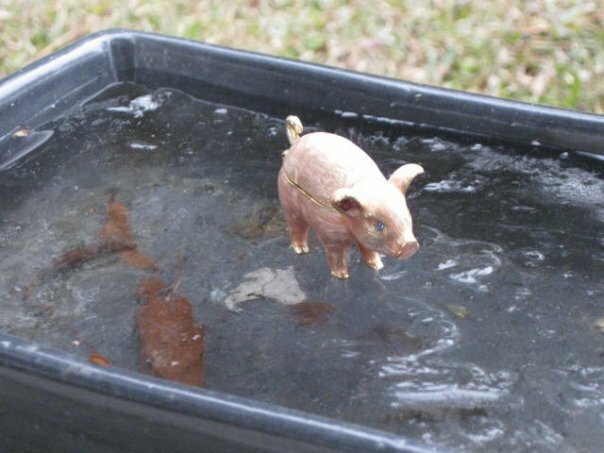 Fancy Pig says: Somehow, it doesn’t seem like March in South Carolina! and Freaking out that there’s only 4 weeks until Better Call Saul returns! Do any of these sound like the type of thing you’re looking for? Print writing, web writing, video scripts or social media content? Spoiler talk for Better Call Saul? Anything is possible, so give me a holler at LivelyExchange (at) Gmail (dot) com! Beater Batmobile says: I am confused, as well! 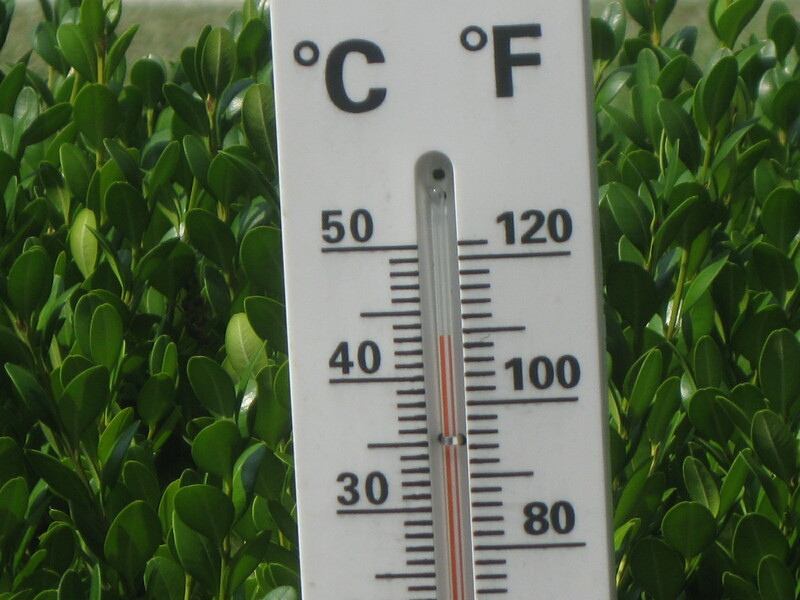 Yes, but it's a MOIST heat. I wrote a website for a Speaker’s/Talent agency. The client knows Joel McHale! Jealous. Meta tagging a home improvement website. Sounds tedious – and it was – but six solid billable hours. No complaints! Writing a print brochure for an animal hospital. Aww, puppies! Maybe producing a demo reel for a standup comic. The show is in 10 days, and I haven’t heard a thing. Hilarious! Completing my Kroger alcohol trilogy: Beer, wine and, now, Liquor! I guess the big story is how the social media thing is growing. I am reading everything I can on how to do it well. And you know how I hate to read the manual! Anyway, that’s the spillage. How’s YOUR summer? As a companion piece to our last entry, here is a website I wrote* for Johnston Brothers Custom Imprinted Gun Cloths and Bags, a South Carolina maker of… wait, I knew it a minute ago! This was a writing gig that was probably more fun than it should have been. First of all, it was 4 hours start to finish – including the client interview – and I received payment in under a week. What’s not to love? Secondly, I love the client’s entrepreneurial spirit. I am always in awe of that kind of carve-a-niche energy some clients have – because I sometimes (ahem!) find it lacking in myself! Here is a guy who saw that 90% of the little gun shops in the US do little to no advertising or marketing. They basically count on the fact that they are the only shop in the neighborhood. 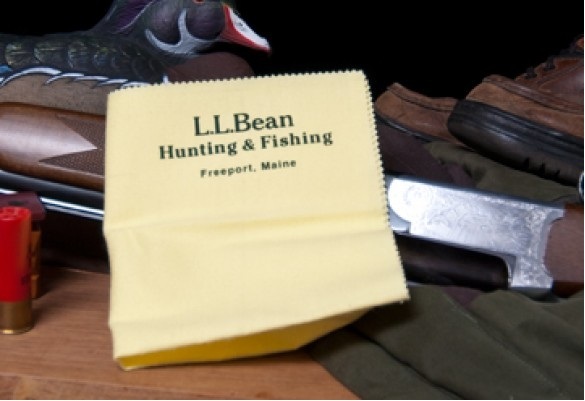 So this client makes gun cloths, which every serious shooter must have and use, and personalizes them with the name of the shop and contact info. That’s about all I can reveal, but the benefits should be obvious. Anyway, you hear a lot of doom and gloom about small businesses. In order to survive, small business has to get creative. This is exactly the kind of quick, inexpensive yet good-looking website that can do the trick. It’s exciting for me to be involved in this kind of solution. Take that, commies! *hat-tip to Charleston SC designer Studio 7 Design, and programmer Metatation. Thanks for the gig, fellers! I wrote a print ad appearing in Soldier of Fortune in either June or July. Won’t my artsy liberal friends in Charleston be thrilled! Sort of like the Wild West replica ads, brochures and web content I wrote way back (and for the same client) I had to get inside the mind of someone looking to purchase a badass-looking piece like this. Of thinking like a Navy SEAL when in realtity you’ll probably use it to shoot possums by your trash cans. Anyway, here it is. BTW, my original headline was SPECIAL FORCES! The client changed it to HOMELAND SECURITY, which is also good. The callback at the end makes no sense now, but who cares? 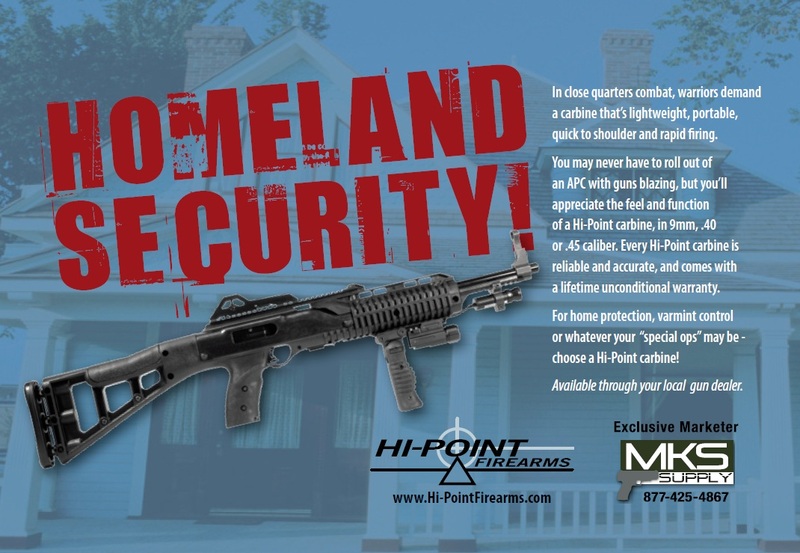 If you’re the guy this ad is intended for, you’re just drooling over the picture of the gun anyway! BLAM! Downtown Charleston Homes: Lots of Charm for LOADS of Cheddar! Writing for Real Estate is tricky, especially in a town the size of Charleston SC. Whenever a realtor comes to me, he or she needs writeups on the usual things like Home, About, Services, etc. So far so good. But then they want me to write charming descriptions of the part of Charleston SC where they specialize. And, in a town this size, “everywhere” is our specialty! Time took care of that. Now, all these years later, I know the Charleston SC area pretty darn well. The stuff I write about Isle of Palms or South Windermere actually DO sound like they were written by a local. Cozy and charming. And in Downtown Charleston, it’s only $575,000! The final piece of the puzzle was Historic Downtown Charleston. That’s how you’re supposed to say it. Downtown had always been a once-every-few-weeks occurrence for me. Usually a Saturday, and usually to chill on a lawn chair at the Battery or something. My 8-month stint at Philips changed that. I only worked a 20-hour week, but I was there every day. Working in Ansonborough, lunching on East Bay, vendor meetings in the French Quarter, happy hour on Upper King, and so on. The feel of Downtown started slowly seeping in. So, when a realtor asked me to write a big SEO-drenched essay on Historic Downtown Charleston, I was ready. Now, I can say “Ansonborough is a charming neighborhood of Charleston Singles and Doubles, refurbished row houses and even modern condos with harbor views” with confidence! I LIVED it, by gar! 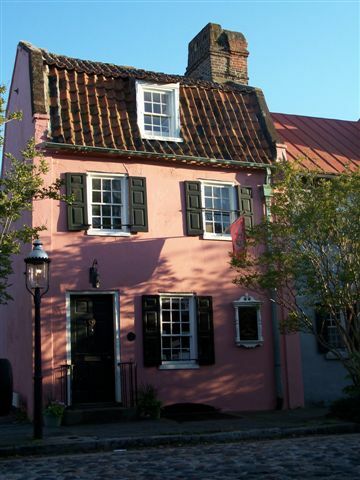 Anyway, check out my Historic Downtown Charleston SC Homes article! And a special shout out to Realtor extraordinaire Heather Lord! If YOU need compelling copy – real estate or otherwise – that feels like it’s been lived in, please contact livelyexchange (at) gmail (dot) com! 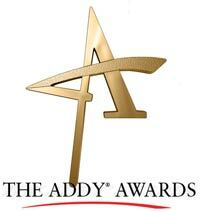 An awards logo that's bold, proactive and in your face! Welcome to Lively Exchange, where our shakes are thick and creamy and our horns are self-tooting! Why? Because, as a potential client said to me today, “this is a business of perceptions.” I agree, and one perception is that if you don’t have a bunch of awards up on your wall for your copywriting or web design or video production, you are something less than truly successful. I think that’s BS. On the other hand, I have my share of awards. Which is the long, tortured way of saying that a piece I wrote copy for just got a Bronze Addy from The Charleston SC Advertising Federation. You’ve seen me mention it a couple of times: The Dead Battery Anxiety website for Philips. The wacky videos were recognized in the “Internet Commercials” category. So, kudos to Philips Art Director Kit Hughes, the gang of creative creatives at Slant Media… and me! If YOU would like to see what the award-winnin’ is all about, contact LivelyExchange (at) gmail.com! For those of you who aren’t Cincinnati Krauts, that means “Beer please!” As I was going to press last time (or whatever) I learned that the long-gestating Kroger Supermarkets beer web page I had written had gone live. This one was fun. 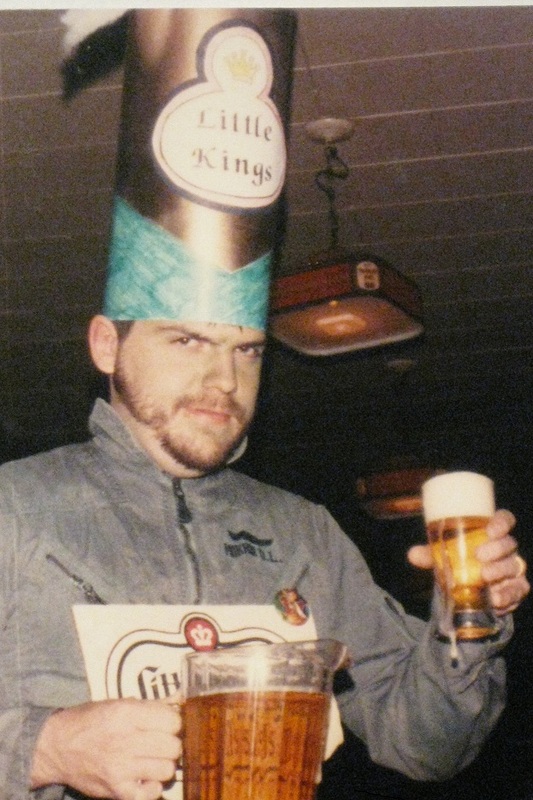 Working with a Cincinnati web marketing firm that I can’t name, I had to dig in to all kinds of beer ephemera to write web copy about beer trivia, food pairings, beer history in America and so on. As I said previously, I have done a bunch of beer writing for Anheuser Busch, Miller Coors and Kroger – mostly for video. And of course, being some internal merchandising or training video, I almost never get to see the final product. So it’s really fun to see it all come to life. Especially the timeline of Beer in America. So check it out! And if YOU can’t live without compelling copy for web, print, social media or video, Please contact LivelyExchange (at) gmail.com!